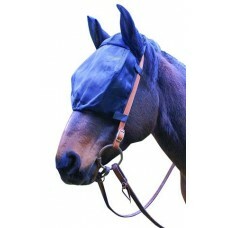 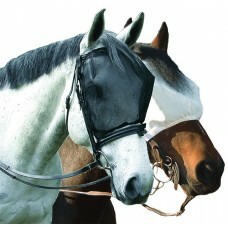 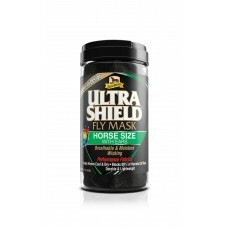 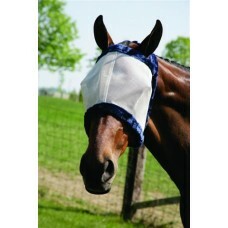 The new standard for protection and comfort, our all-new horse fly mask design keeps horses cool and..
Protects against flies, insects, dust and debris. 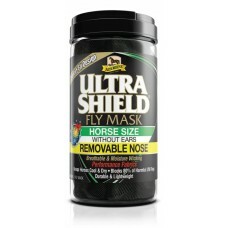 Eliminates toxic, messy fly sprays. 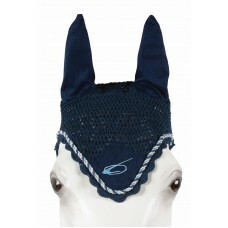 Exceptionally ..
Cotton ears with crochet knit. 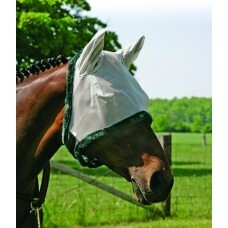 Handmade in the old cottage fashion. 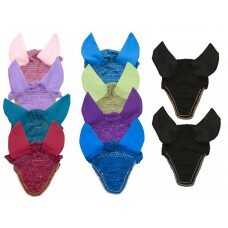 Expect slight difference between.. 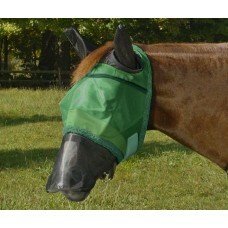 Durable protection against pests! 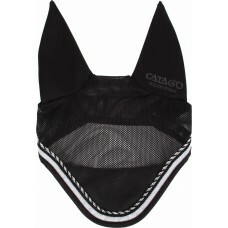 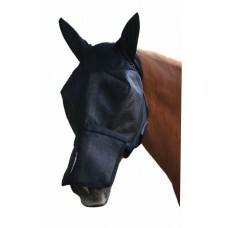 Constructed of durable, heavyweight texilene material  Exclusive ..
• Horse-size mask now available with a removable nose to provide extended coverage and full-fac..